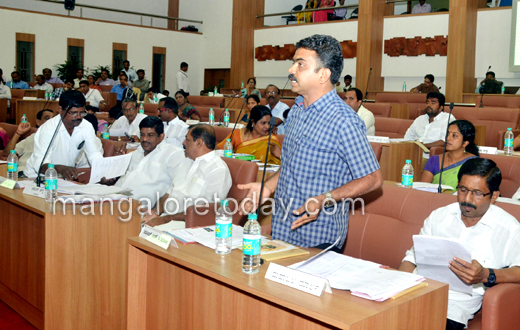 Mangaluru, Nov 2, 2015:A firm move to create three zones under the MCC - Mangaluru City Corporation for hopefully better administration has taken a back seat with the council of the corporation putting a stop on it. As per the Cadre and Recruitment rules for staff of the city corporations, which came into effect from 2011-12, the corporations should form zones for better administration. While the ruling Congress in the council wants more time before taking a final call on it, the Opposition Bharatiya Janata Party (BJP) wants the corporation to do it immediately. At the MCC council meeting Oct 31, the Congress did not take a decision and stated that the corporation now has only enough number of senior officials and not enough middle and lower level staff prominently required to work under the zones. 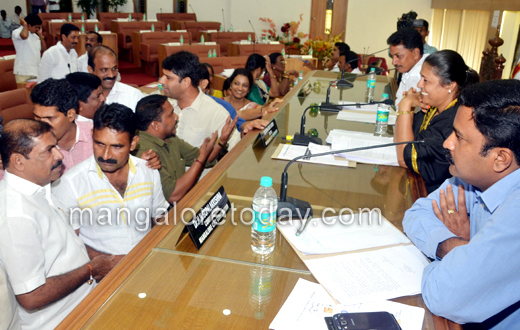 The BJP pressed for giving approval for the plan stating that Minister for Urban Development Vinay Kumar Sorake recently promised to fill up vacant posts, especially in the middle and lower levels. Vacant posts could be filled up in due course of time, the party members said. 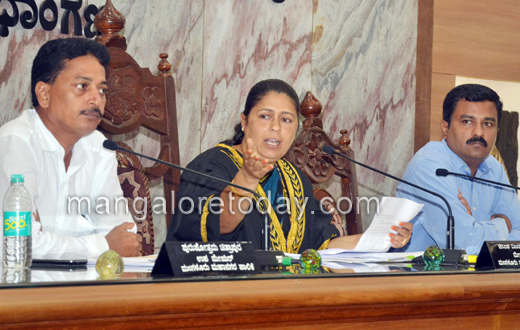 The BJP said that in a meeting called by Mayor Jacinta Vijaya Alfred on October 24, the Congress and the BJP had arrived at a consensus on creating zones. 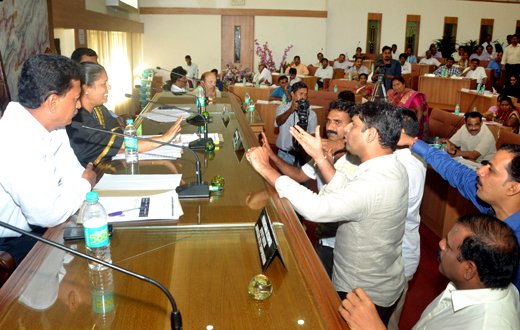 Leader of the Opposition Sudhir Shetty Kannur questioned the Mayor on reversing the decision taken at the meeting. The proposal tabled in the meeting seeking approval of the council said that initially the government had asked the corporation to form zones by distributing population equally among the three zones. 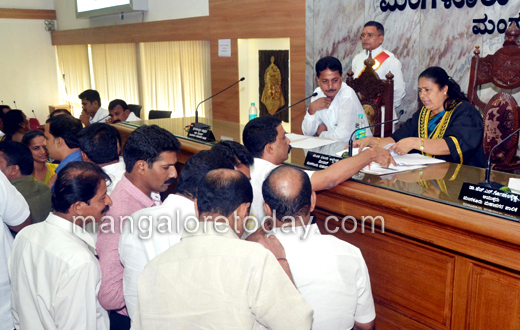 As it was not matching, the government was informed that the three zones have been created on the basis of geography and proximity of wards to the zonal headquarters (Lalbagh, Mallikatta and Surathkal) and it has been mutually agreed to do so. The Mayor has deferred the subject by stating that it would be discussed in the next meeting of the council. The government has sanctioned three posts of zonal commissioners to the MCC. Currently, it has two zonal commissioners. The zonal commissioner in each zone would be assisted by a development officer (assistant executive engineer – civil), a revenue officer and an assistant revenue officer, an environment engineer, four assistant engineers for civil, electrical, water supply and underground drainage works, and supporting staff.